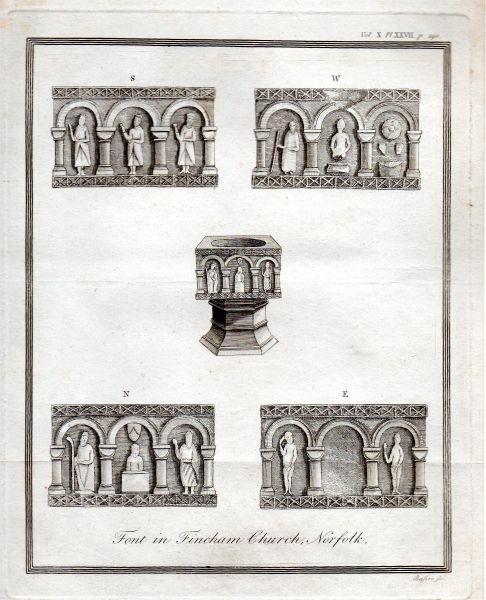 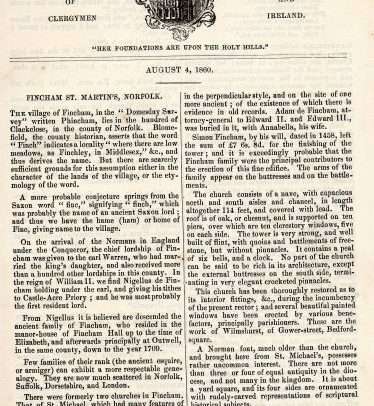 We found in an old safe in the church vestry a box which contained among other things the original proof copy of William Blyth’s book on which he had made some alterations. 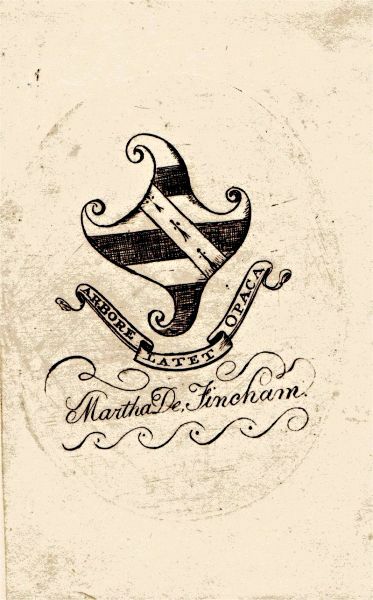 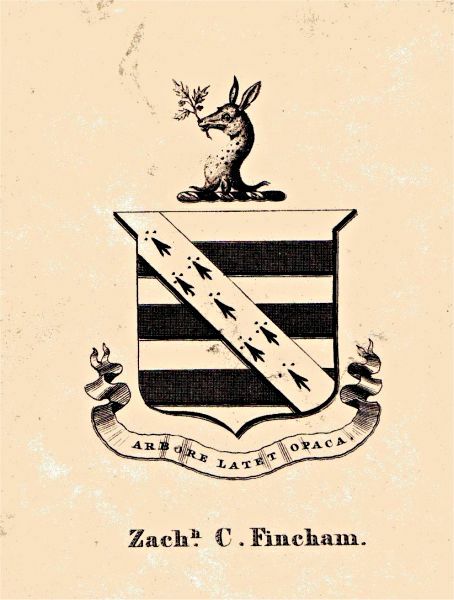 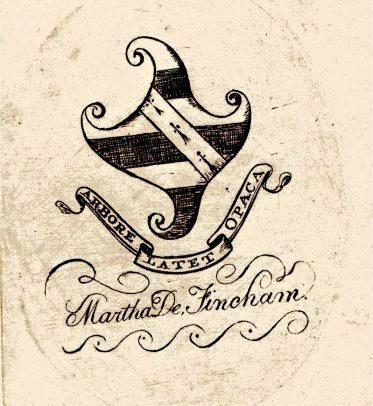 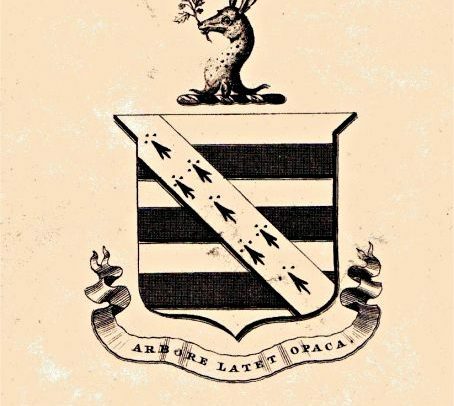 There was also some beautiful copies of coats of arms of families that were connected with the Fincham family and incorporated the Fincham arms and the other family e.g. 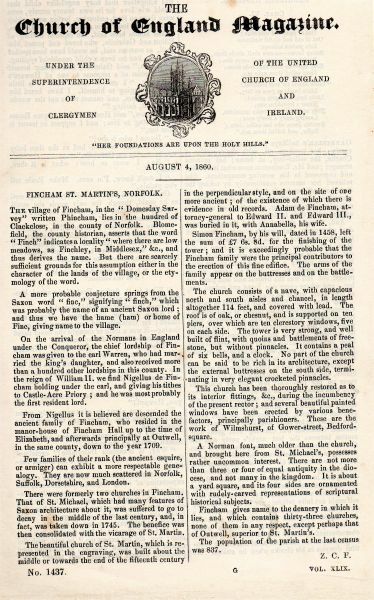 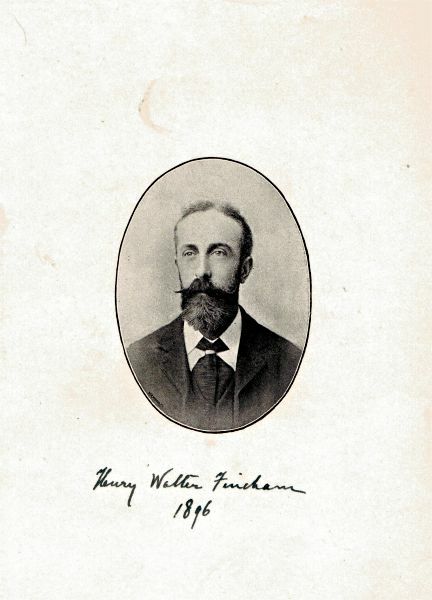 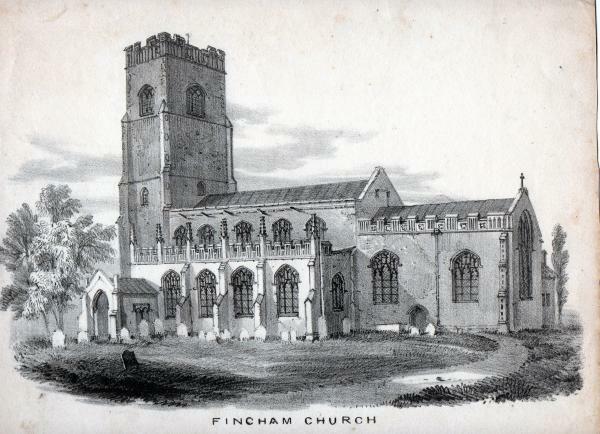 ‘Fincham impaling Tey’. 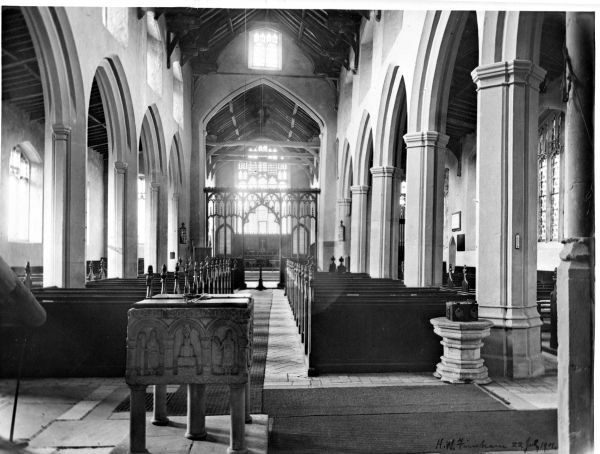 There was also some photos of the inside of Fincham Church taken in 1901 by Henry Walter Fincham and one of Henry himself taken in 1895. 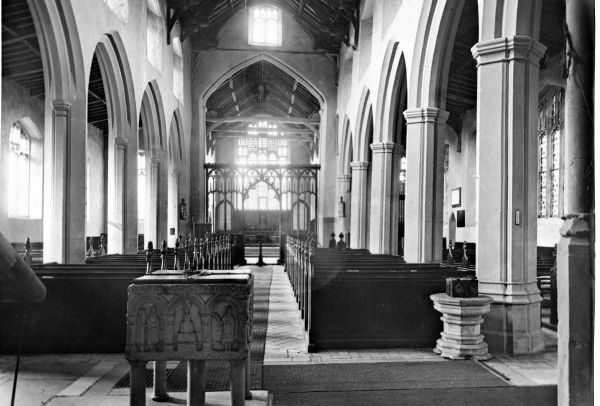 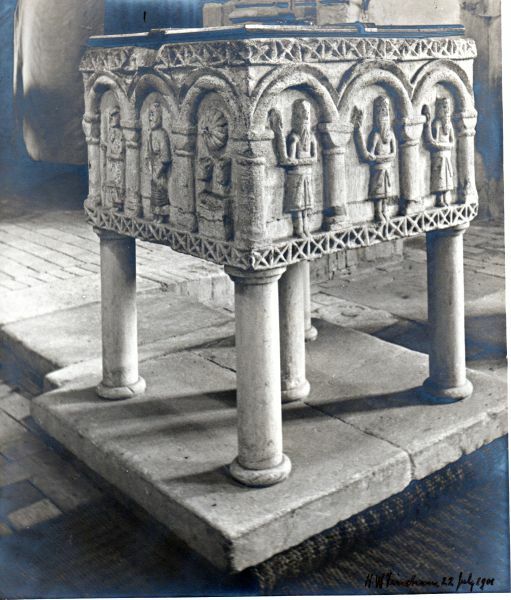 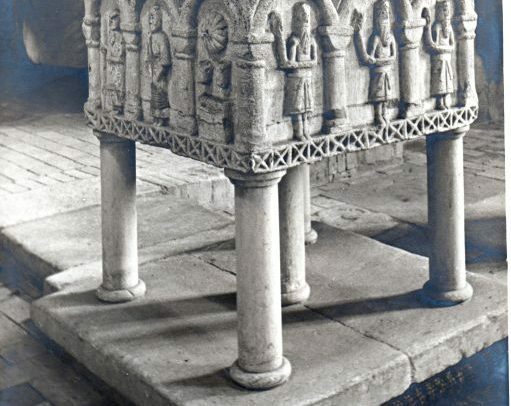 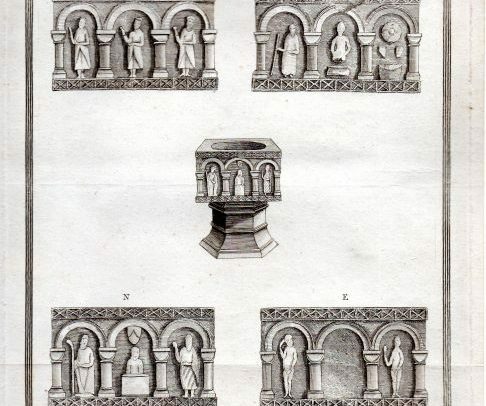 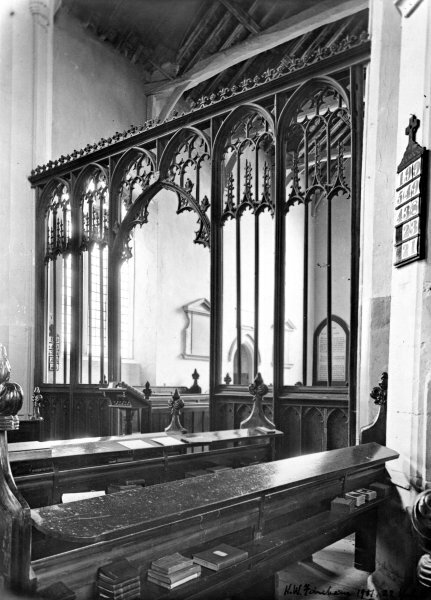 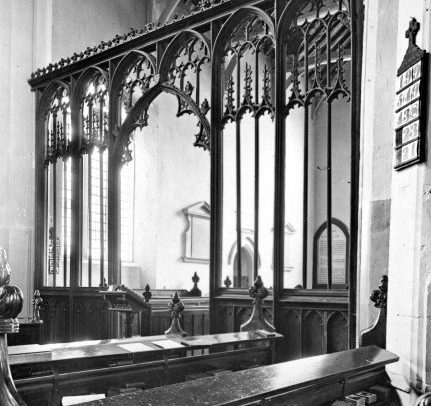 Some of the church photos are on the V & A website as part of a nationwide photographic survey that took place in the early years of the 20th century. 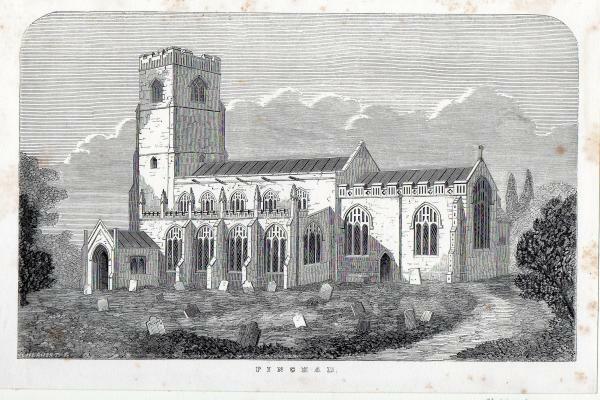 Henry seems to have been big in the start of the St.Johns Ambulance service. 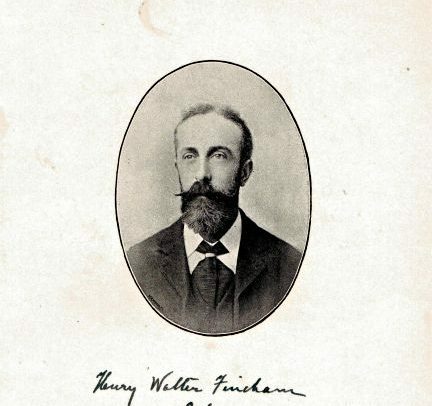 He wrote a couple of books often on antiquarian booksites. 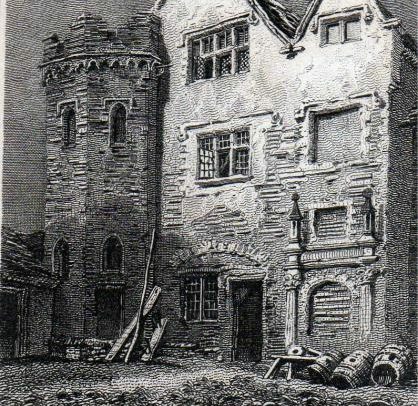 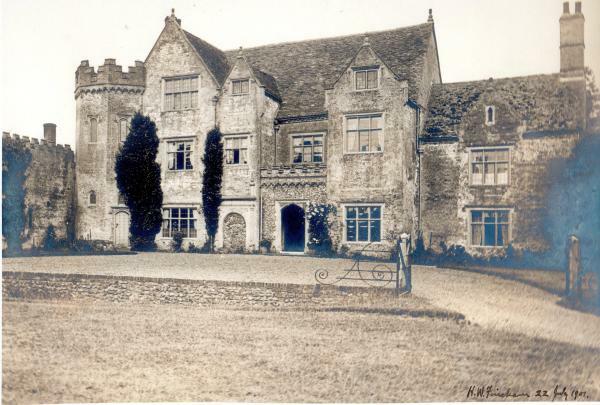 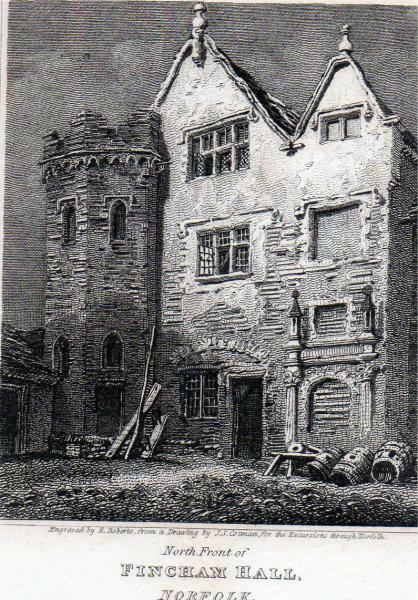 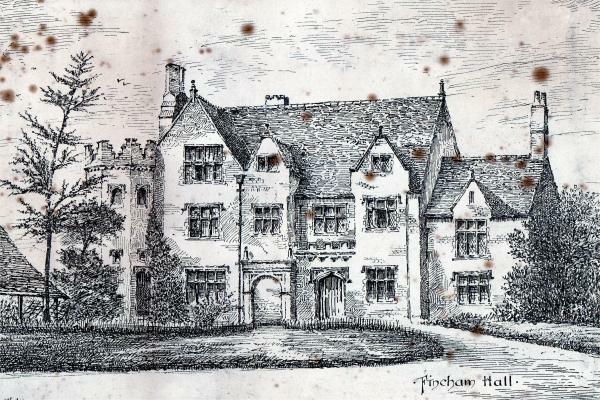 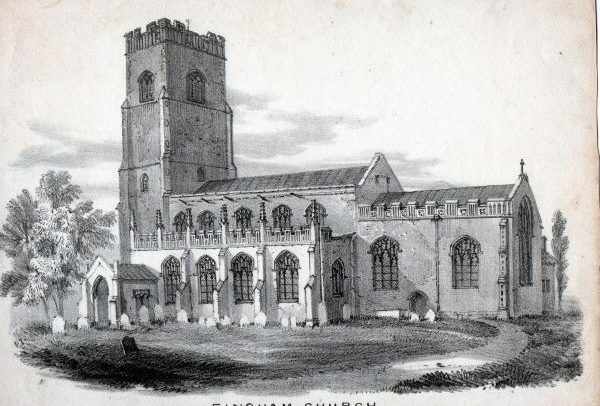 There is a photograph of Fincham Hall -1901 and a print of the Hall from the 19th century at least. 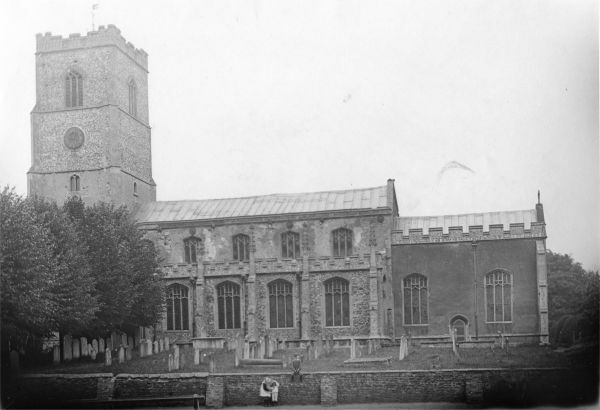 The documents are now in the Norfolk Archive centre.